If I add the bench press on that program or switch it with one of the work out, would it ruin the whole program? 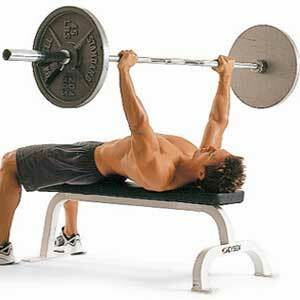 I've been bench pressing for the start and warm up as always. I was also advised to do bench press only once a week as well. Another question I have is, am I allowed to do cardio exercise on the same day or should I do it on separate day?